Recently, there was a conversation on Twitter about insulation, which outside of Hokkaido has only caught on recently in Japan. I’ve heard more than once that Japanese homes are built for summer, but older, traditional Japanese houses did a fair job of conserving heat, since most were designed with roka (hallways) around the perimeter of the house, which meant there was a space between the walls of the inner rooms and the exterior walls and windows. But since the war and even before, Japanese houses have become boxier in order to accommodate smaller parcels of land near large cities so that middle class families could afford them. Since insulation per se wasn’t an integral consideration of traditional homes, no one really thought to incorporate it in the new style. People just bought more kerosene. Here’s a good, simple example of what insulation means in Japan. The Asahi Shimbun recently reported on a 51-year-old man in Tokyo’s Ota Ward who last year decided to remodel his 76-year-old house, despite recommendations from professionals who said he’d be better off tearing the thing down and building a new one. Given the age of the house, one can see their point since most one-family residences in Tokyo aren’t built to last, but the article didn’t provide a picture or otherwise describe the structure except to say that the owner liked it. One of the main purposes of the remodeling was to add insulation. The man said that in the winter there wasn’t much difference between the interior air temperature and the exterior air temperature. “When my children were young, they would always cry when they took a bath because it was so cold,” he recalled. He didn’t add insulation to the whole house, just the living and dining rooms, the bathroom, and the utility room. The company he hired placed polystyrene boards under the floors and in the walls, and 10 centimeters of glass wool above the ceilings. They also installed new sashes and double-glazed windows. Except for the windows the materials and work for the insulation cost ¥950,000, and because last year the government extended the eco point system to home improvements that involve energy-saving countermeasures, he was able to get ¥120,000 worth of eco points out of the deal. He now says the whole house stays much warmer and his heating costs have been greatly reduced. Great article. I’ve never thought about ‘roka’ as insulation, but the air gap between inner rooms and the outer walls makes sense. Given the popularity of “eco” lifestyles in Japan, it’s too bad most people don’t realize the huge amounts of energy wasted by poorly insulated homes. I cringe when my Japanese relative say things like, “Houses in Hokkaido are built for cold, but we don’t need insulation in Tokyo.” Or every time I see a new mansion with single-paned glass. I live in an 80 year old Japanese house and I can see why he did it. My house is gorgeous but as soon as you turn the heater off, it’s freezing! 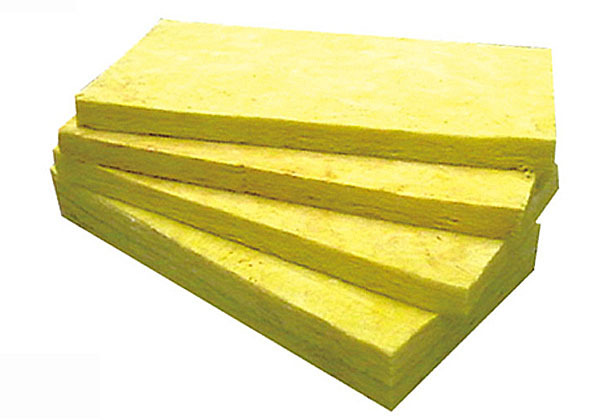 It is possible to install such insulation material in my rabbit hutches? I am working for a new house for my rabbits and I came across this site so I find it quite interesting to apply this read in some part of the hutches. That material is absolutely good for rabbit hutches… with the last rabbit hutch I made I came out of using polystyrene and it turn out good. I will be testing it next week when my newly adopted rabbit arrive. I am so excited.